fun bold prints are no exception. and you are good to go honaaaaay! Tres Chic. There is just something about mint- love your picks dear! Summer has not ended here, Im so going to find me some beautiful silk shorts. what a fantastic combination! i can totally see you wearing them! i love the colours and floral prints! these shirts have amazing colors! Ack - I want every single one of those blouses! Wonderful shorts, I like them!!! This is such a nice post! 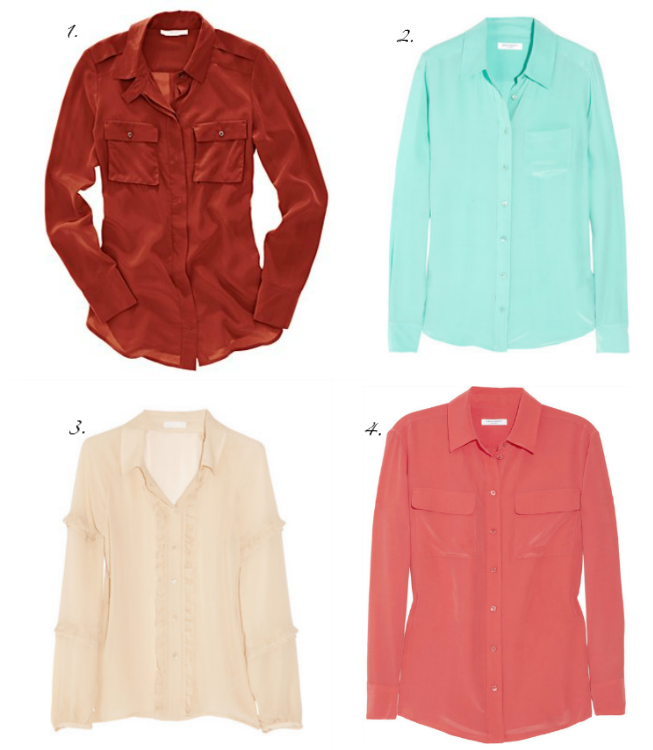 Love the color of that J.Crew shirt...sooo feeling Spring too right now, definitely welcoming the warmer weather! Those shirts--me too! I can't get enough of these! 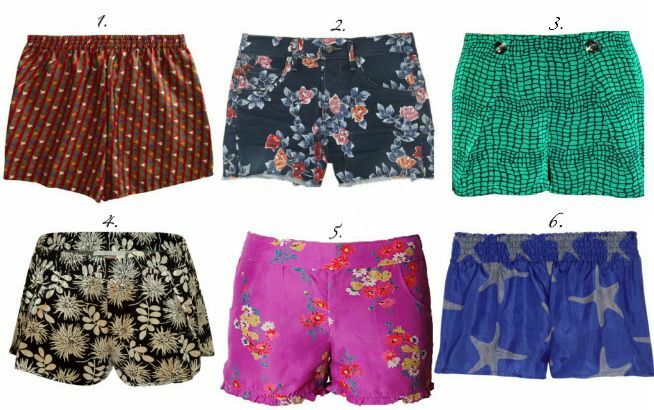 Love those shorts too, especially the starfish ones! I'll take one of each, please! I love this look - cannot wait for some warmer temps... tired of bundling up! Ugh why do you always awaken my desire for things I shouldnt be buying? Yes you and me both!!! omg those little green ones are perfection! 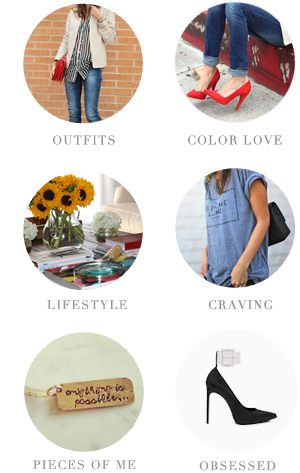 ps - love seeing you on the top of refinery's contest! omg those shorts are just too cute! I love all the patterns of the shorts. Super cute! Come check out my blog - I am having a Sephora lip collection (lancome, stila, target, etch) giveaway that just started today. That aqua Equipment blouse is such a gorgeous color! Too cute! Love love love these. Love that mint equipment shirt. I need more light colored button downs in my wardrobe for sure. I absolutely adore this. The shorts the equipment blouse beautiful. The tops and shorts are so ideal together! I will take one of each. Love the relaxed glamour. So chic! Lovely choices I adore the mint pastels! Lurve the #5 shorts - what a fun fuchsia color! These are my spring cravings too! I currently am obsessed with silk shirts, and am looking everywhere for printed shorts! Yes! I second this craving. Need to get more silk shirts in my life.